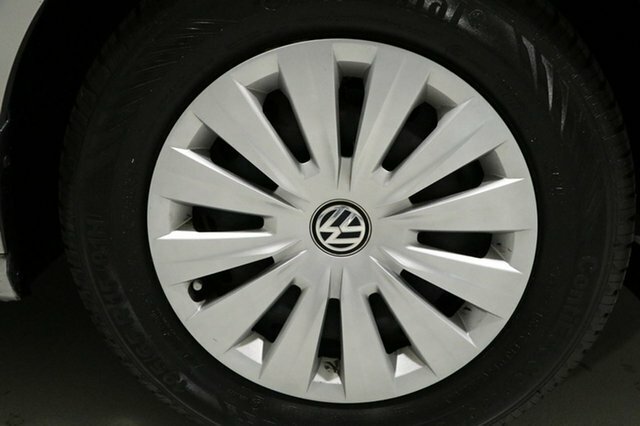 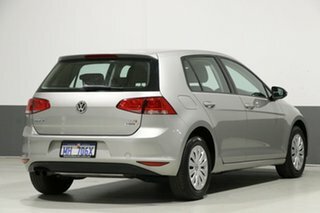 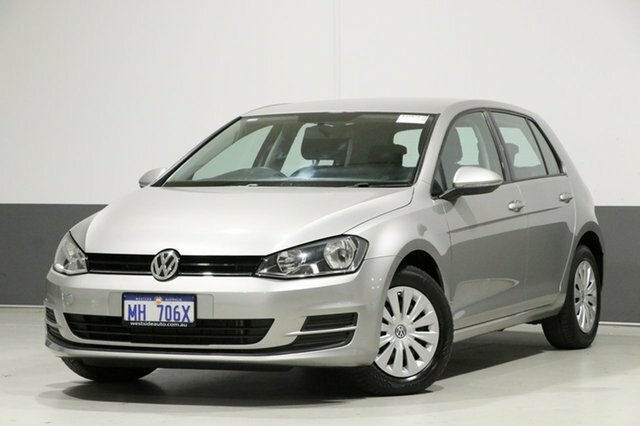 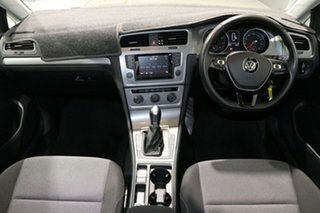 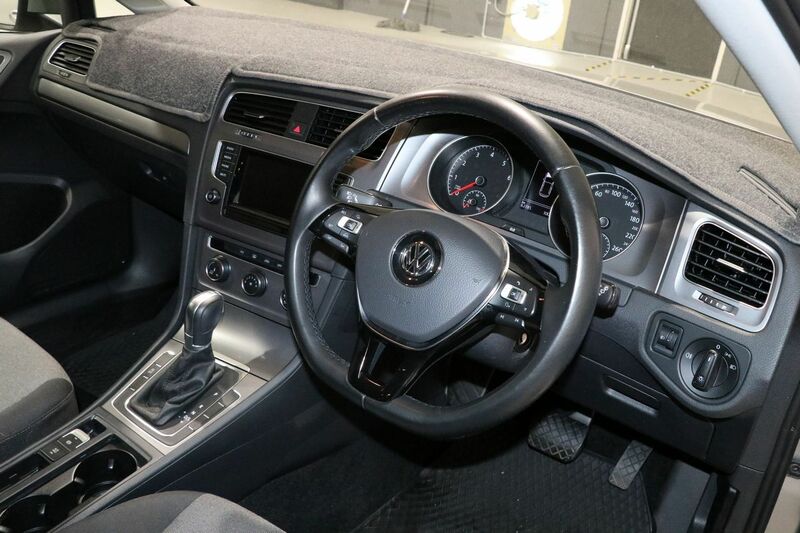 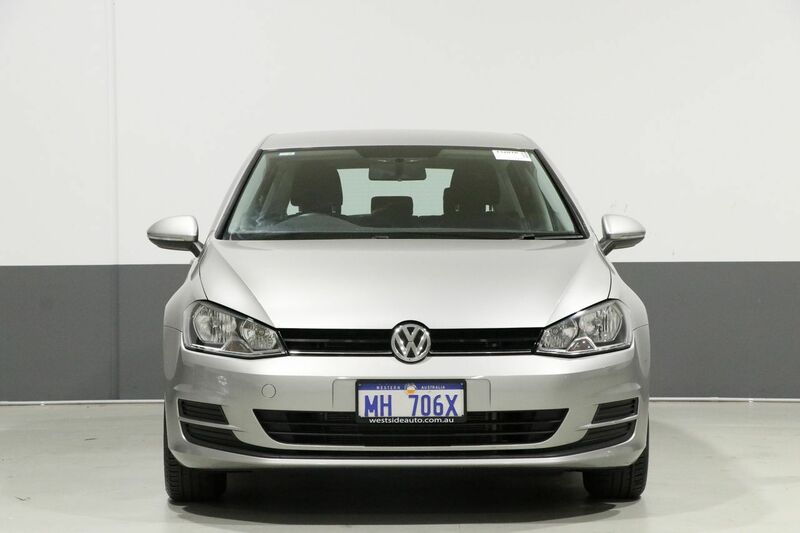 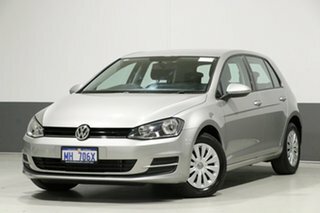 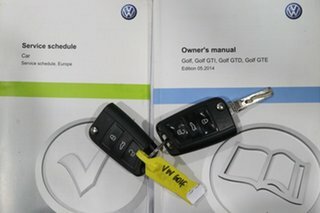 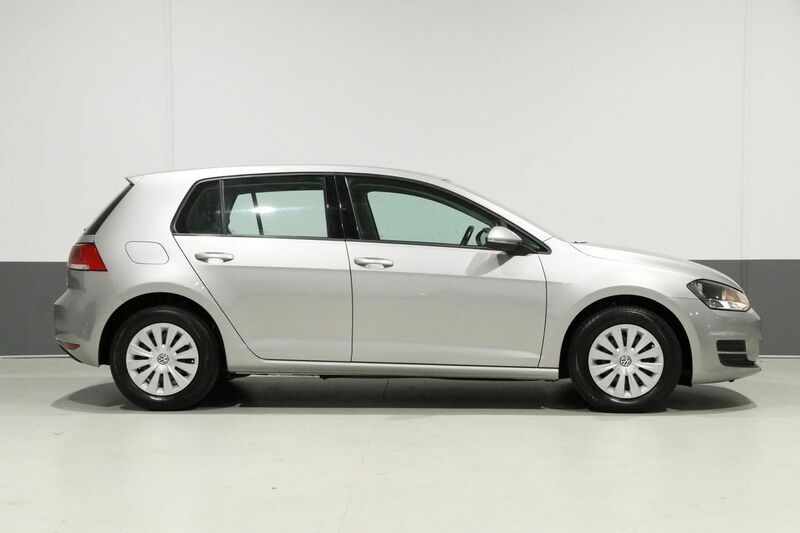 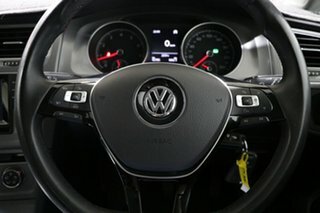 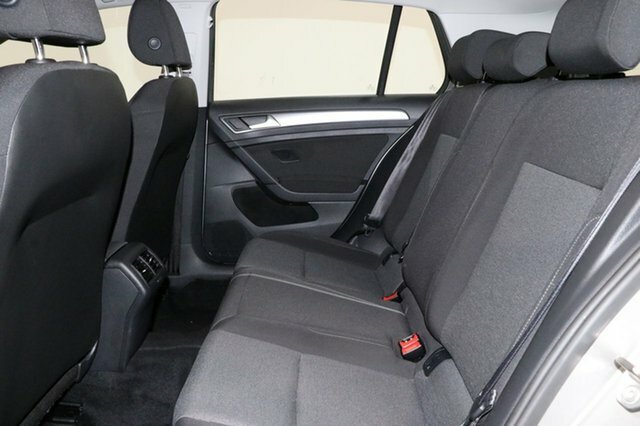 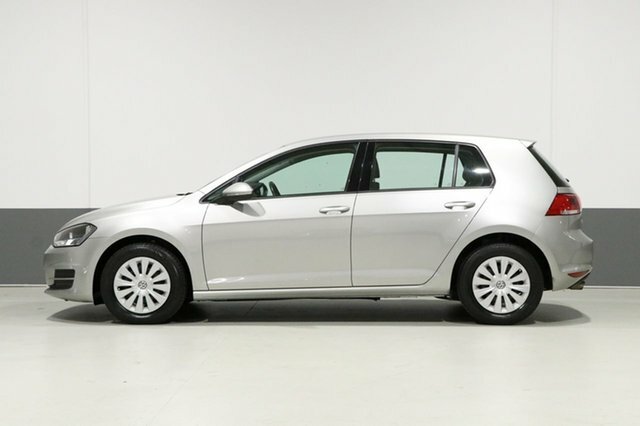 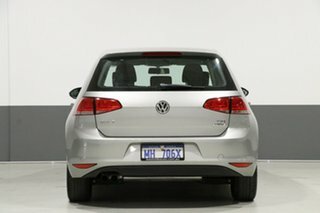 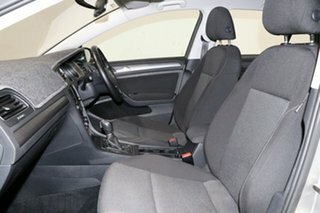 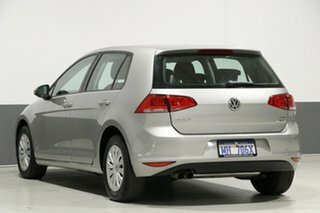 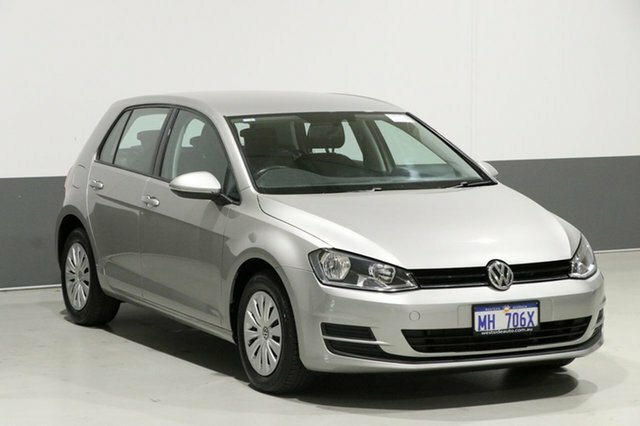 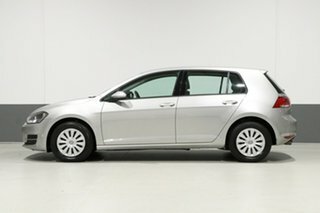 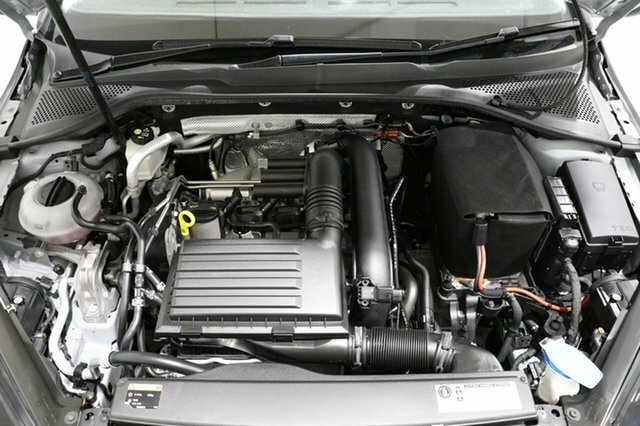 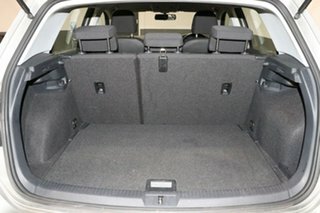 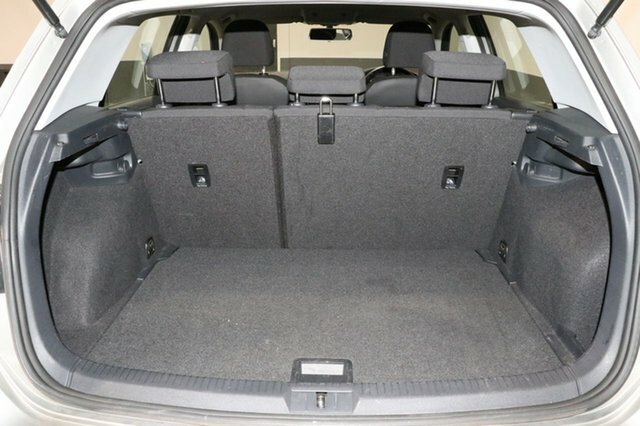 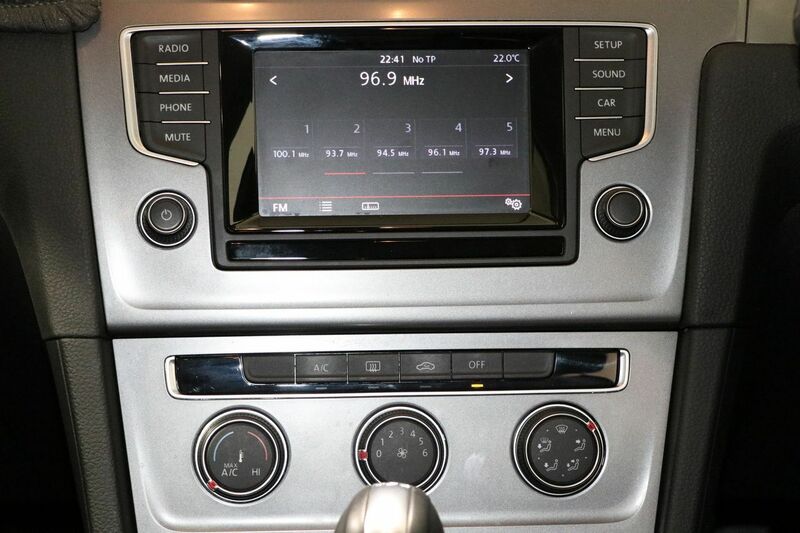 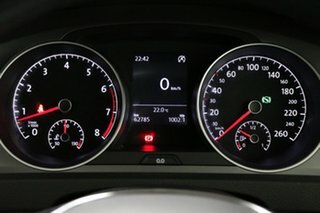 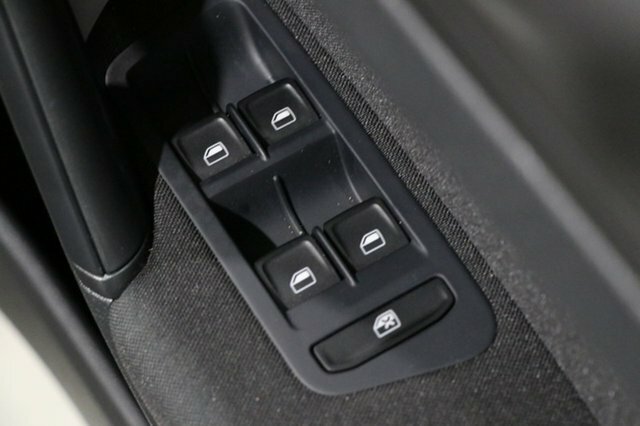 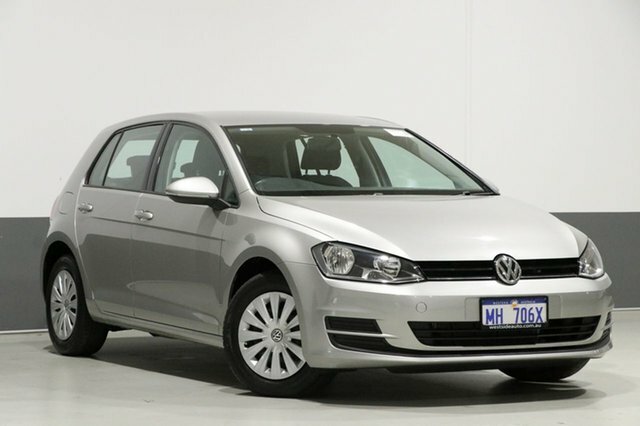 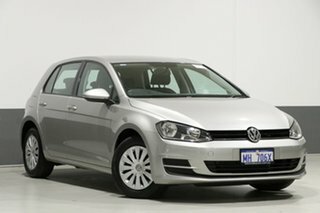 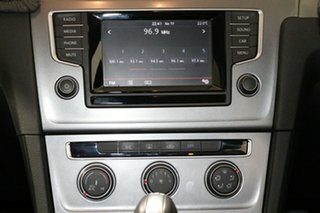 Representing fantastic buying value this 2015 Volkswagen Golf has all the well appointed features synonymous with the VW name and is well presented throughout. Ideal first vehicle or zippy city run-about, this little hatch has it all. Well maintained and priced to sell.